NAVIGATION GPS, SUNROOF MOONROOF, REAR BACK UP CAMERA, BLUE TOOTH HANDS FREE, TOUCH SCREEN CONTROLS, KEYLESS ACCESS WITH PUSH START, AUTOMATIC HEADLIGHTS, Heated Front Bucket Seats, Heated rear seats. 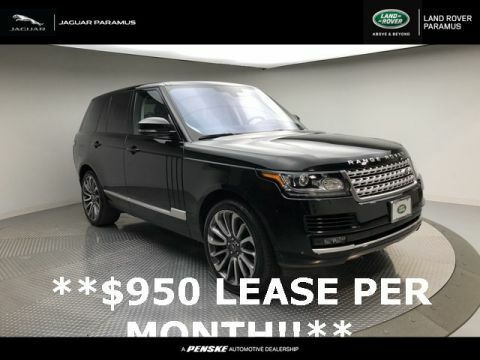 Are you in the market for a new or pre-owned Land Rover? 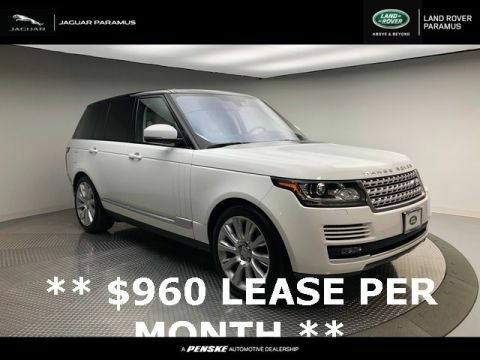 Then look no further than Land Rover Englewood. 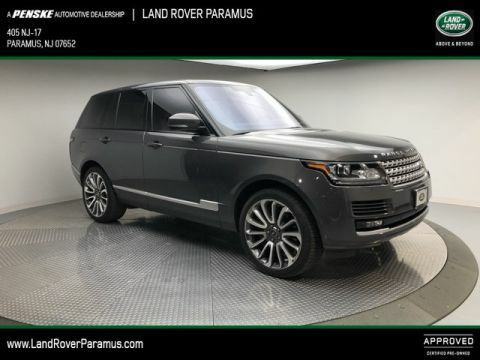 We carry the full line of Land Rover Vehicles. With an extraordinary heritage and a history of superior handling on and off the road, there is not much that can compare to the Land Rover line of vehicles. Our friendly and professional sales staff are eager to share their knowledge of Land Rover vehicles. 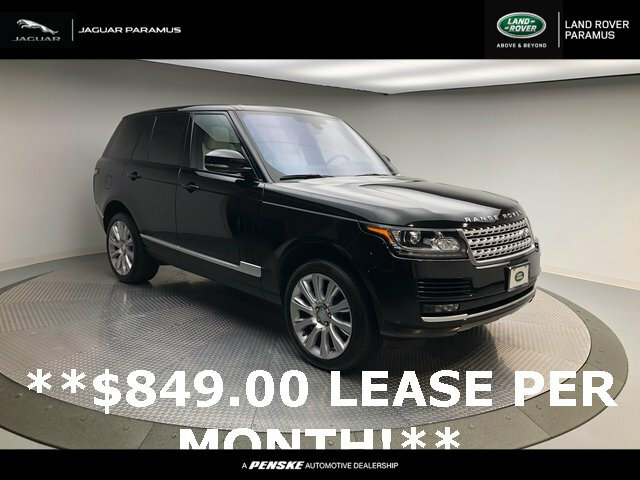 We understand that our customers have high expectations, and that’s why we offer phenomenal Range Rover lease deals, new vehicle specials, and service specials. We encourage our customers to check our online inventory, schedule a test drive, and investigate financing options from the comfort of their homes. 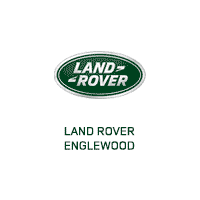 Visit our Land Rover dealership in Englewood, NJ for all of your Land Rover needs.